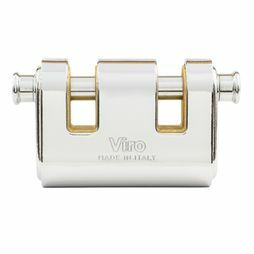 CHECK OUT OUR YOUTUBE VIDEOS FOR A CUTTING DEMONSTRATION! 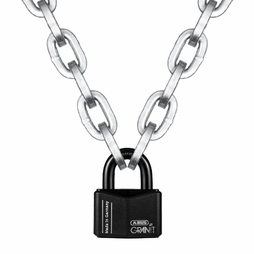 Pewag offers three sizes of security chain to fit virtually any application. 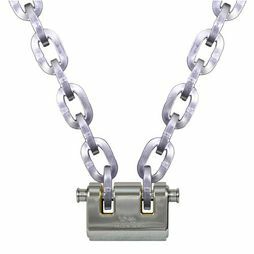 Most popular is their new 1/2" (12mm) Square Security Chain, which has a new electro-galvanized finish and is considered by many to be the biggest and baddest of them all. 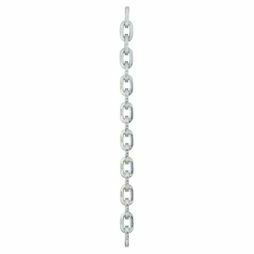 One step down from there is Pewag's Original 3/8" (10mm) Security Chain, which is a nice compromise on size without sacrificing hardness or toughness. 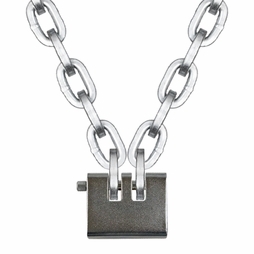 The two chains are virtually identical, just one is bigger than the other. 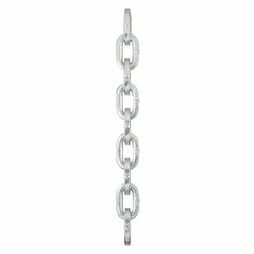 Finally, Pewag offers their Compact 9/32" (7mm) Security Chain, which is just like the bigger sizes except in a compact form (it still has a hardness of 62 HRC Min.). 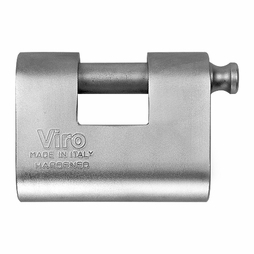 We recommend either of the bigger size for commercial or high dollar applications, and the smaller chain is great for urban commuters looking to secure a bicycle, scooter, etc. 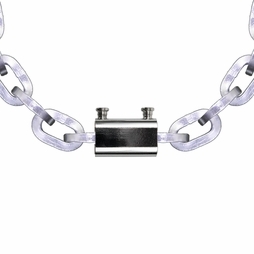 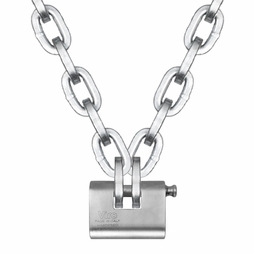 All sizes feature a square link shape that does not allow bolt cutters to get a proper bite, which in turn prevents them from cutting the chain. 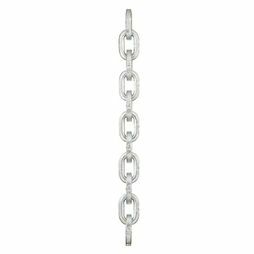 All sizes are available by the foot or in larger bulk quantities. 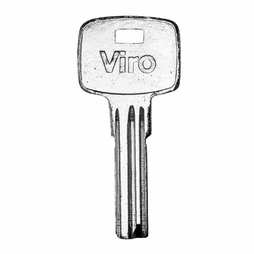 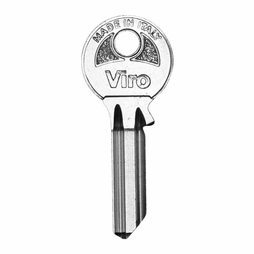 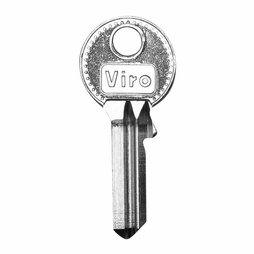 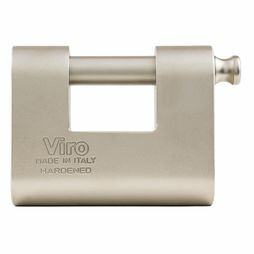 Pewag has partnered with Viro to bring you the best in padlock options. 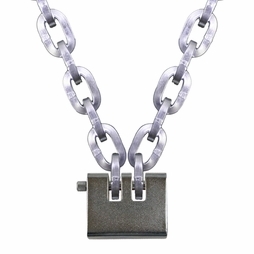 Now, all sizes of chain can be had in kits which come with an automatic discount vs. buying the chain and lock separately. 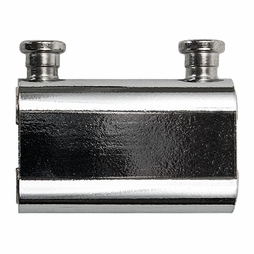 And by popular demand, we have brought back both our 3/8" and 1/2" kits featuring Laclede's padlock, which is a lower cost yet high-quality alternative that is very popular with our customers.